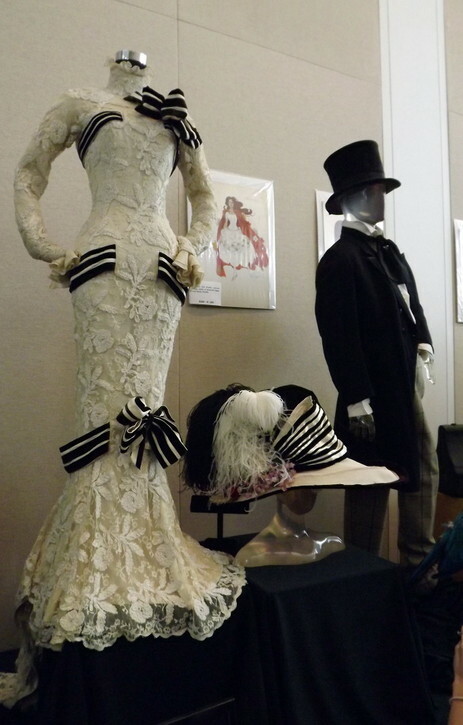 Audrey Hepburn’s “My Fair Lady” Dress and Hat Sells For $3.7 Million! Debbie Reynolds disclosed that she paid $100,000 for Audrey Hepburn’s My Fair Lady “Ascot dress and hat,” well, today it sold for $3.7 million! What an investment!!! Special thanks to Kay Shackleton for reporting the realized auction prices and sharing her photos.